Over the last 100 years, numerous attempts at peace between the Arabs and the Jews have failed time and time again. As the fighting escalates, the Bible explains how the conflict began in the book of Genesis. The battle began with Abraham’s son’s Ishmael and Isaac. The significance surrounding it, God’s promise of land to Abraham and Isaac, and the consequences of man taking matters into his own hands still rages on thousands of years later. 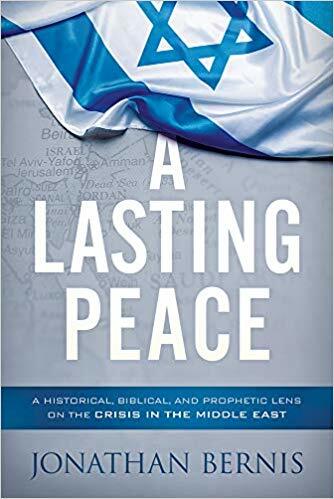 Rabbi Jonathan Bernis believes that in order to understand this conflict, we need to understand the history surrounding it and how Christians can help bring peace. “We must not forget that with God all things are possible—even peace between Arabs and Jews,” Bernis says. In his book, Bernis helps readers understand the complex issues in the Middle East and how they can respond. God’s plan for his life was to go into ministry and to allow God to work through him to reach the Jewish people with the good news of the Messiah. In 1984, he became the founding and Senior Rabbi of Congregation Shema Yisrael in Rochester, New York where he served until 1993. He then became the founding congregational leader of the Messianic Jewish Center of St. Petersburg, Russia until 1997. 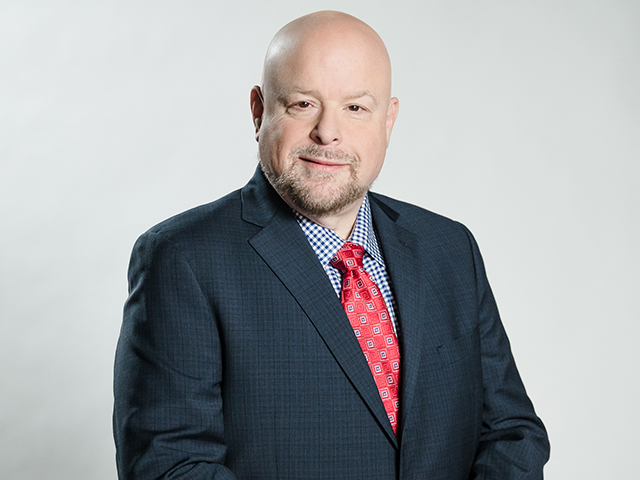 Jonathan also founded Hear O’ Israel Ministries in 1993, which conducted large outreach festivals of Jewish music and dance worldwide. After Louis Kaplan, the founder of Jewish Voice Broadcast died in 1998, that ministry combined with Hear O’ Israel Ministries in 2000 to create Jewish Voice Ministries International with Jonathan as its President and CEO. “The plans God had for me were far better than any plans I could have devised for myself, and you can be sure that the same is true of you,” shares Jonathan. Pope's Holy Land Visit: A Bridge to Peace?